Do you need to cut things all the times? Probably not. However, you can’t deny that there are more than a few times in your life that calls for a slicing tool. 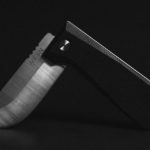 Between the need and do not need, you will almost definitely find yourself in a situation where you need a knife but you don’t have it. You can’t blame yourself because, knives, box cutter and whatnot are not exactly something you will want to be on you all the time. Why? It is intimidating and it is a hassle to carry due to the size. 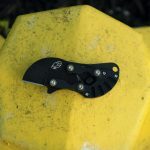 And, that my friends, is why there is the EDC Ceramic Micro Knife. 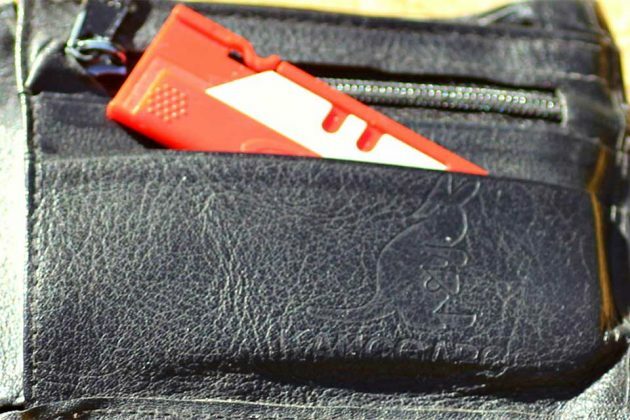 Created by Waterloo, Canada-based Backknife, EDC Ceramic Micro Knife gives you a reason to have a knife by your side, always. 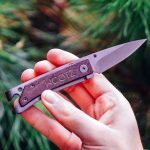 As the product name suggests, it is an EDC because of its micro size and notwithstanding its diminutive size, it has a ceramic blade. What this means is, you will have, at your disposal, an easy to carry cutting tool that weights almost nothing and last several times longer than corrosion-prone stainless steel variety. 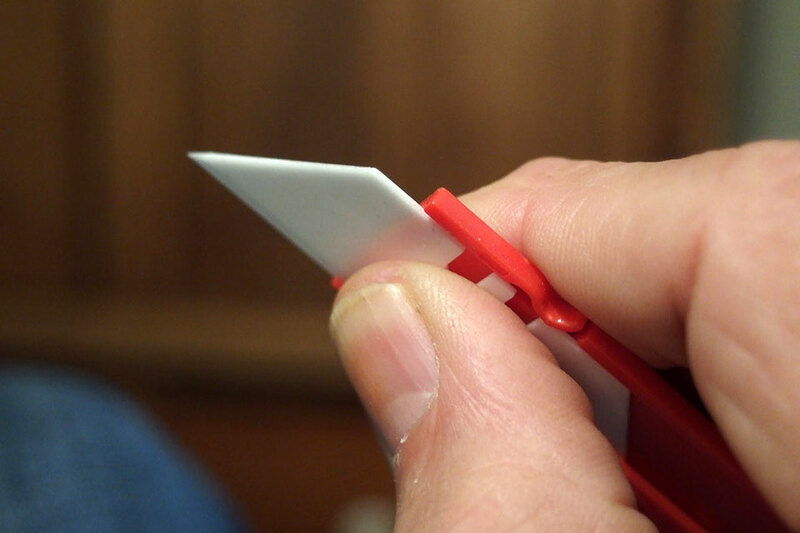 Not only ceramic blade is more lasting, but is a very capable cutter too. It can cut through almost anything you will need cut as a regular person. 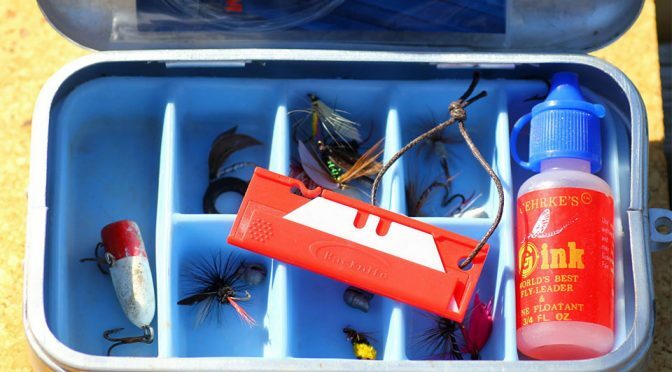 Seat belts, ropes, cardboard, papers, Kevlar, “super ropes,” fishing lines, you name it, it can cut them all. Furthermore, it makes a good striker too for effortless fire starting. There is nothing fancy about EDC Ceramic Micro Knife, but it does features a carefully thought out injection molded blade holder/handle that provides it with the right amount of tension and sliding resistance, and it comes with a hole for securing a lanyard or keychain to it. If you want one, you can grab one off Kickstarter as a pre-order for as little as 12 Canadian dollars, which works out to be around US$9. 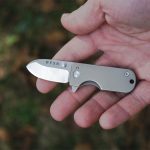 The campaign is funded, btw, and so, your pledge for a EDC Ceramic Micro Knife is a pre-order which will be honored in February 2018.